Today was absolutely gorgeous, white puffy clouds and all..........which are my favorite by the way. 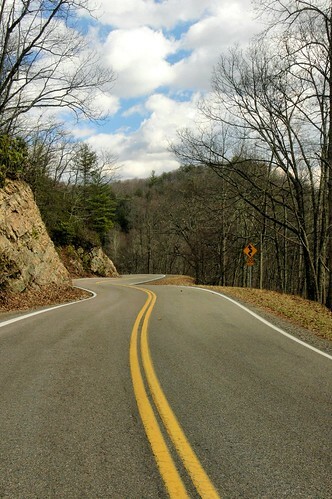 This is a photo taken from "The Snake", a stretch of road in Shady Valley, TN. Actually, three separate roads make up the snake. 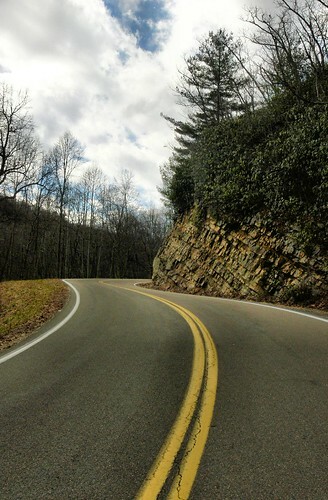 A haven for anyone who has a need for speed, or one who is especially fond of switchbacks. 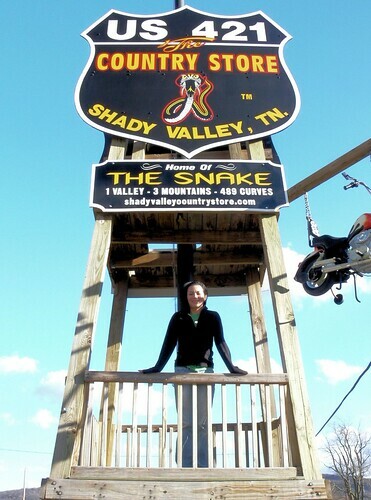 To get to our destination we had to pass through Shady Valley, TN, making the snake only a 1/4 of today's adventure. I drove there and Cody drove on the way back home, my shoulders were somewhat sore, and the back to back curves where becoming too much for me to handle, yeah yeah I'm a weakling. 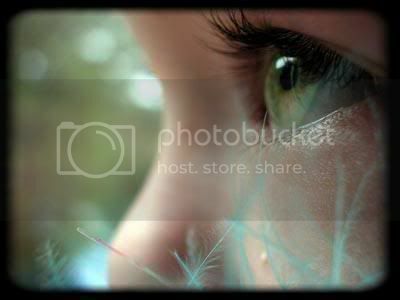 *I had such a great day.......stay tuned to see what else we did today! 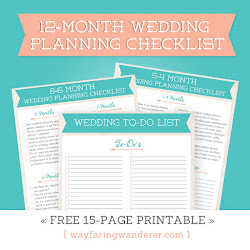 Thanks for pointing me to your wonderful blog--such amazing photos! You have a terrific eye for capturing the beauty of this region! I'll be checking back often! oh that sounds like SUCH a lovely day! lookit that blue sky! technodoll: Actually, I did get a little car sick on the way home, I had to lay my seat back and close my eyes!! At least you can come over here when you need a little sunshine ;) hope you're feeling better!